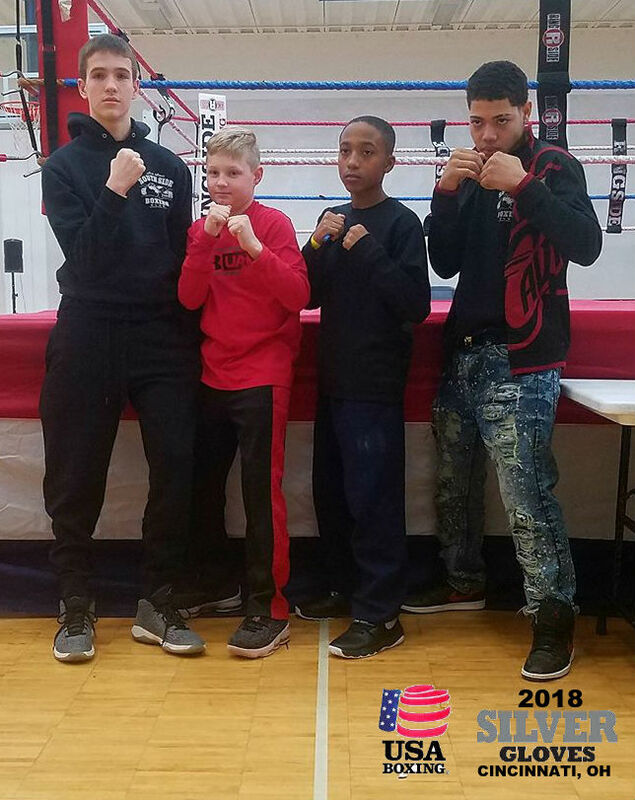 The youth amateur program at Jack Loew's Southside Boxing Club is doing their part to put Youngstown back on the boxing map. 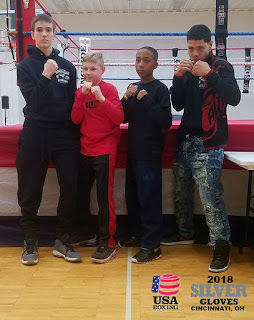 A handful of fighters from the Market Street located gym led by trainer Vinny O'Neill showed up to Cincinnati for the Silver Gloves State tournament this weekend and did what they had to do to advance to the Silver Gloves Regional tournament in the famed fight city of Philadelphia next weekend. Next weekends regional tournament will host competitors from Ohio, Pennsylvania, Michigan, Iowa, and Kentucky with winners advancing to the National Silver Gloves. The National Tournament will be held in suburban Kansas City in Independence, Missouri on the weekend of February 3rd at the Hilton Garden Inn.